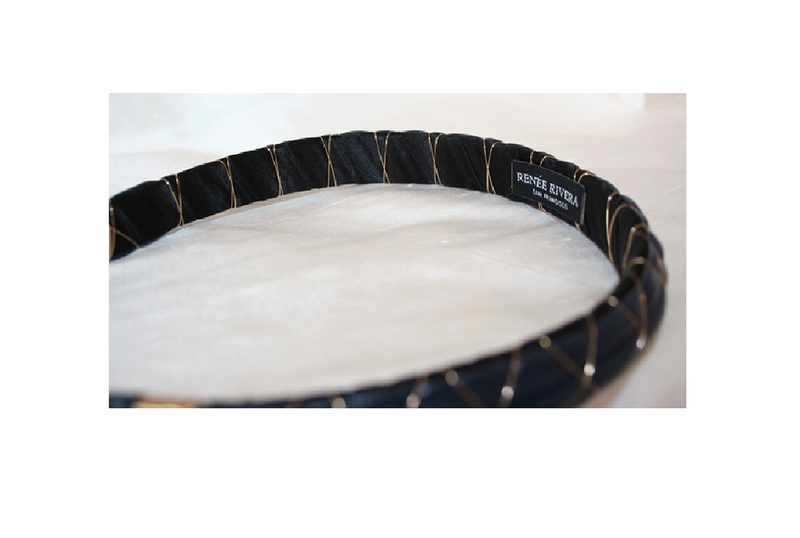 This soft lambskin leather headband measures 1/2' in width and tapers at the ends to ensure comfort. Hand wrapped with wire to create a lovely quilted look. Very comfortable hair band to wear everyday.